you need), so your listeners get a pure music experience. Trick mixing available upon request. Are you looking for the right audio and/or lighting? matter what, The Good Life Express is on track with your next destination being a musical good time. your bottom line without changing your broadcast. in offering premium time for sponsorship to advertisers. will be multiple formats to choose from. 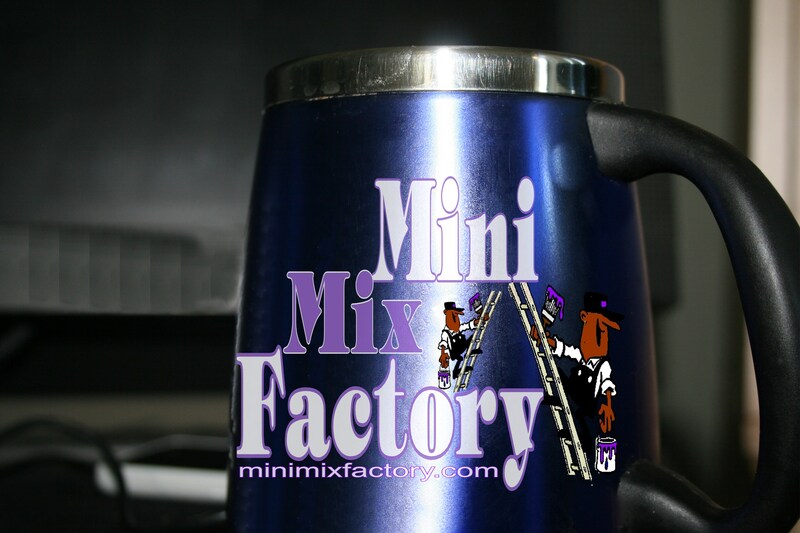 The Mini Mix Factory® has devised a formula that will transform any music broadcast. Through our patented musical formula° we have created Maximum Rhythm. 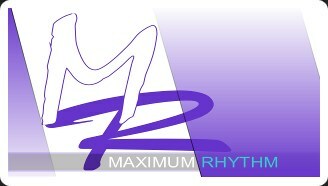 Maximum Rhythm delivers true 'Non-Stop Music'. 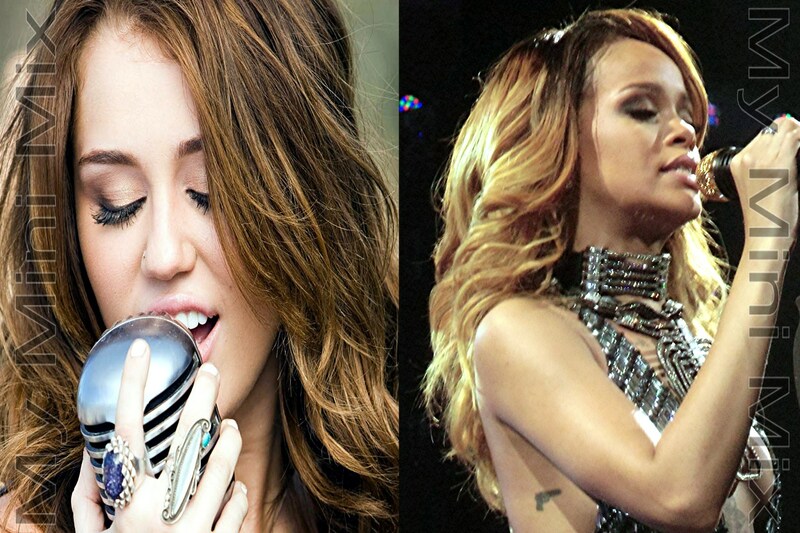 The idea of 'non-stop music' has been used for marketing for decades. 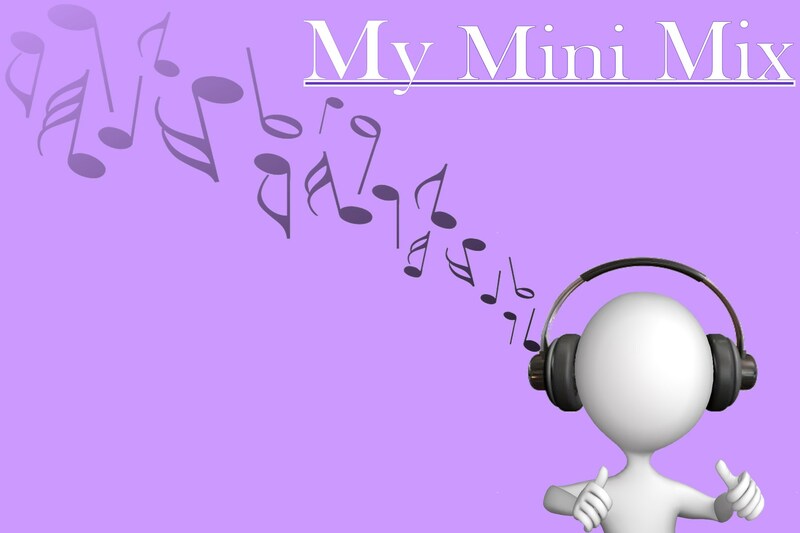 Our Mini Mix° formula takes non-stop music advertising to a whole new level and beyond just a marketing phrase. 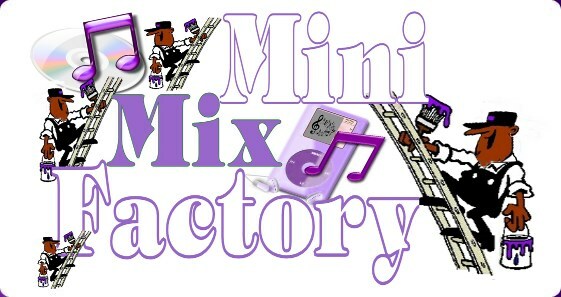 The opportunity to hear your favorite artists truly uninterrupted is a musical treat provided by the Mini Mix Factory®. We call that musical treat Maximum Rhythm. Within Maximum Rhythm, you can find your day being catered to by the music. The flow of the music can help deliver that energy you need to get through the next few minutes to the next few hours. 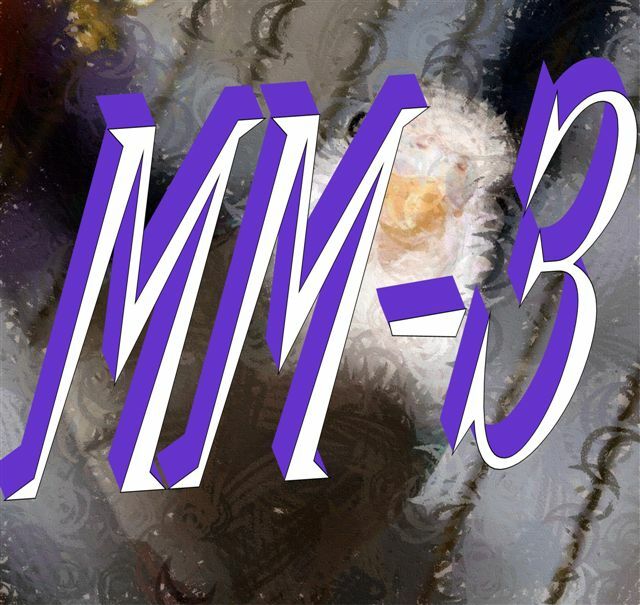 So if you are caught in that unwanted place and you cannot leave ~ tune into Maximum Rhythm so we can take you somewhere else with our mini mixes°. One of our engineers truly enjoys listening to smooth jazz. So we added smooth jazz to the mix we play in the office. Since then, everyone that enters our office, both visitors and employees, looks forward to our smooth jazz mix. We've begun to prep our smooth jazz mix for broadcast. The Night Life Mini Mix is that musical moment when mellow and kick-back meet playful. The music is designed for a slightly more mature audience. The feeling within the music is more toe-tapping and head-bobbing. This offers the grown-folks an opportunity to come and play. The Good Life Express is a train; a musical train. 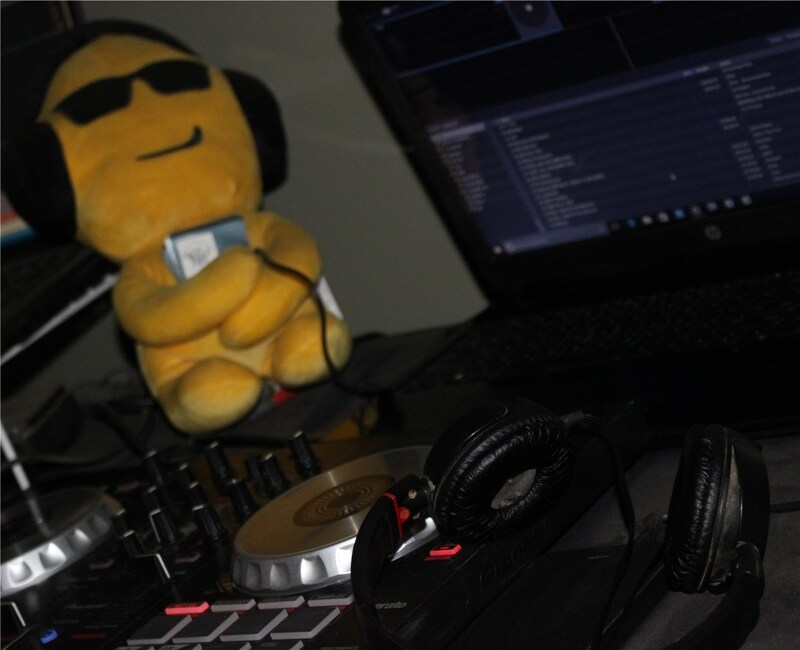 Here we offer the mix of good music and the topics that involve the building and development of good relationships. The engineer and the conductor of The Good Life Express take us on a musical journey.